I drove down to Half Moon Bay in the early morning to join the beach riding of Bay Area Ridge Riders. Today my partner Kaley was 14year old quarter horse mare. She reacted to my natural aid smoothly, and I was able to feel her bar on my finger. 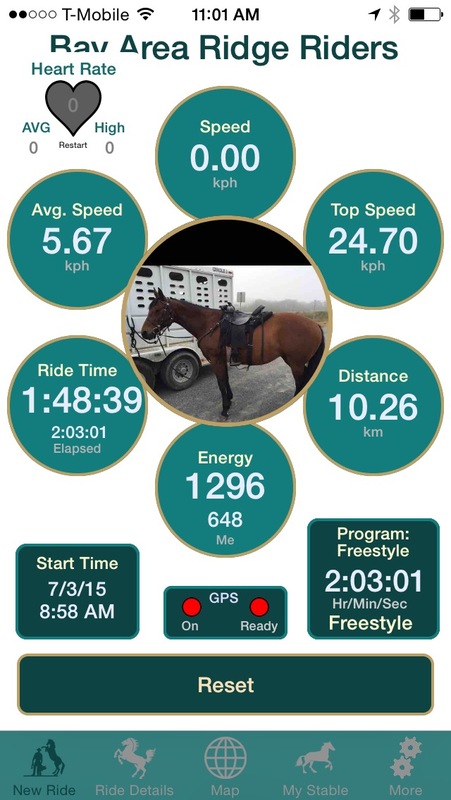 During this awesome 10km trail ride, I took my tracking record by EquiTrack application on iPhone.According to the recorded data, the maximum speed of today's trail was 24.7km/h. 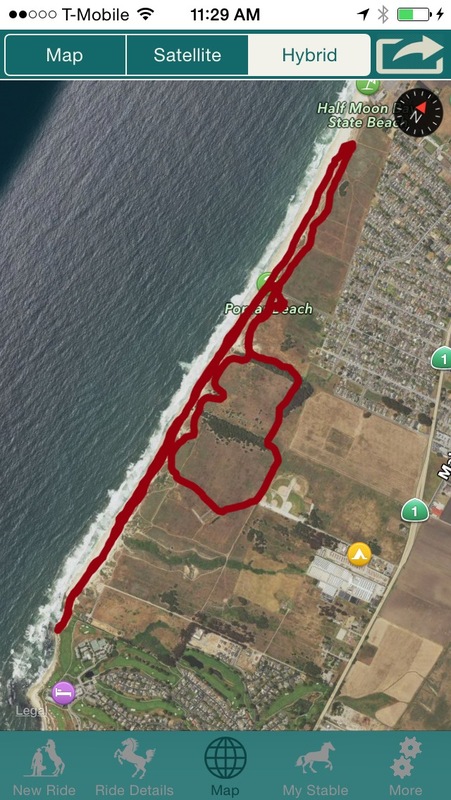 This was recorded on canter session at the beach, and it may be a little slower than speed on normal grand condition, because the sandy beach was soft and deep. Even so, this is important for my new collaborative R&D project that I confirmed the way to correct speed and position data. After finished this trail, I drove back to Sunnyvale to meet my development partner.He already prepared new gadgets with nice case that were printed by his 3D printer. I am exciting now, because I got those new gadgets and some of the research partner team who is able to do an experimental field test. 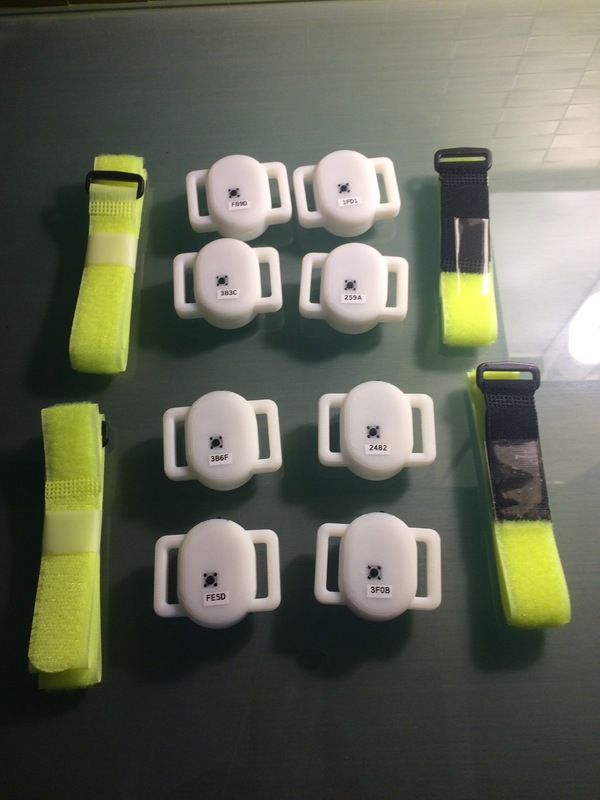 I am looking forward to getting good data and result with them soon.